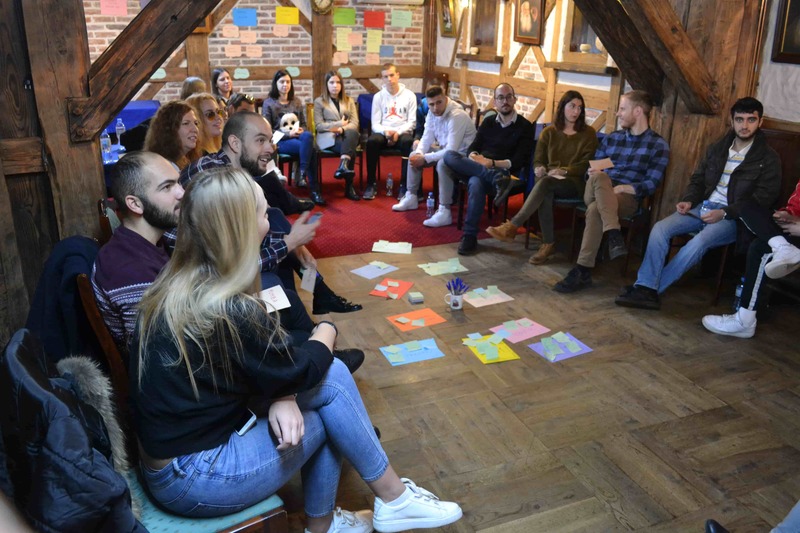 On November 30, a week-long meeting of young lawyers and youth workers from 8 European countries had been ended. 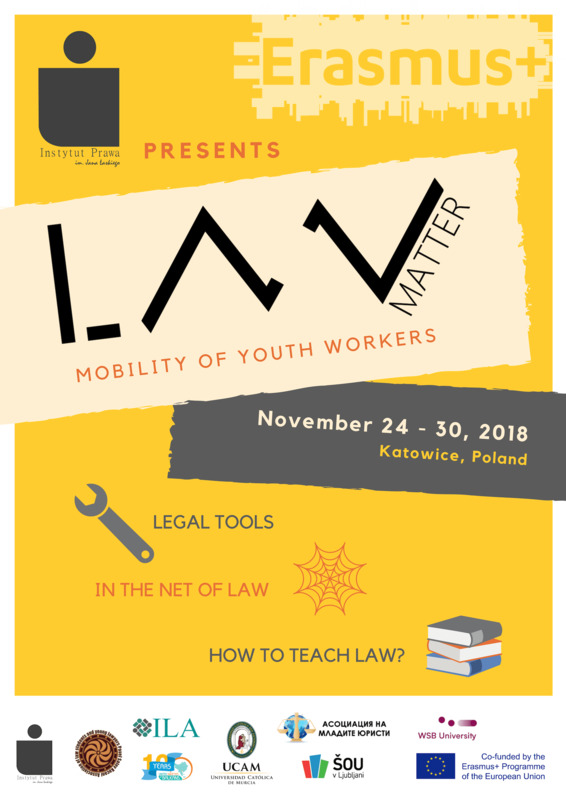 The joint activities took place as a part of the international project “Law matter: building cooperation in legal education”, whose aim was to improve the legal education of youth in the Europe. School education is still not keeping up with the growing legal system and technological progress. A large proportion of young people have very limited practical skills in law. As part of the project preparations, participants examined the needs of young people and the institutional context of legal education through an online survey. Despite frequent contact with legal education, need of practical skills is very clear. Legal education is implemented mainly at the level of formal education (schools, universities). This indicates that there are great opportunities to use non-formal education tools to improve that education in the future. An important aspect of the project was cooperation with local universities: the WSB University and the University of Silesia. Cooperation with the WSB University resulted in conducting legal workshops and an open day of the Erasmus + Program on November 28. Together with invited guests from local schools, participants of the project conducted non-formal workshops in various areas of legal education. Young people from 8 countries worked together on: human rights, the migration problem, protection of cultural heritage and the rights of seniors. Workshops were led by lawyers and youth workers from the non-governmental sector in Europe: Ivana Dankova from the Association of Young Lawyers in Bulgaria, Martyna Kucharska-Staszel – legal education expert, Daryna Kupriianova from the European Students’ Association for Cultural Heritage, Alina Prochasek – youth trainer and legal counsel Piotr Jaros. The discussion in the open space formula allowed to build future partnerships and develop new ideas for future projects. 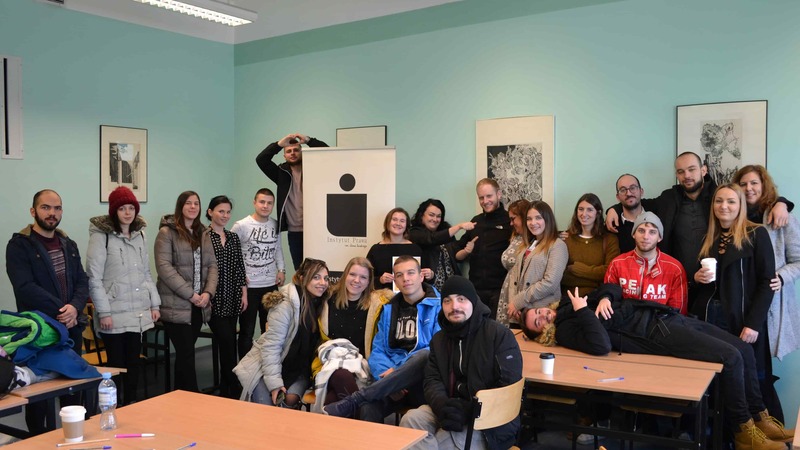 As part of the activities at the University of Silesia, participants conducted law workshops “In the net of law”. The meeting was based in the form of a discussion panel “world cafe”, divided into 4 different topics related to legal education: Legal comparison as a nonformal education method; How to use international background in legal education? ; Legal education – recommendation for better impact; How to include legal professions in legal education? Participants were: lawyers, youth workers, volunteers, students and representatives of NGOs from 10 European countries. The workshops constituted the closure of the project. Fallowing experts of law and non-formal education participated in the workshop: Daryna Kupriianova from European Students’ Association for Cultural Heritage, Martyna Kucharska – Staszel – legal education trainer, Alina Prochasek – non-formal education expert, attorney Piotr Jaros – representative of legal professions. All the above networking activities have contributed to building lasting partnerships in the future, both at local and international level. Legal workshops are currently underway in partner countries. Participants claim that the best way to share the results is to encourage young people to practice the law. The project was funded by the European Union under the Erasmus + Program. 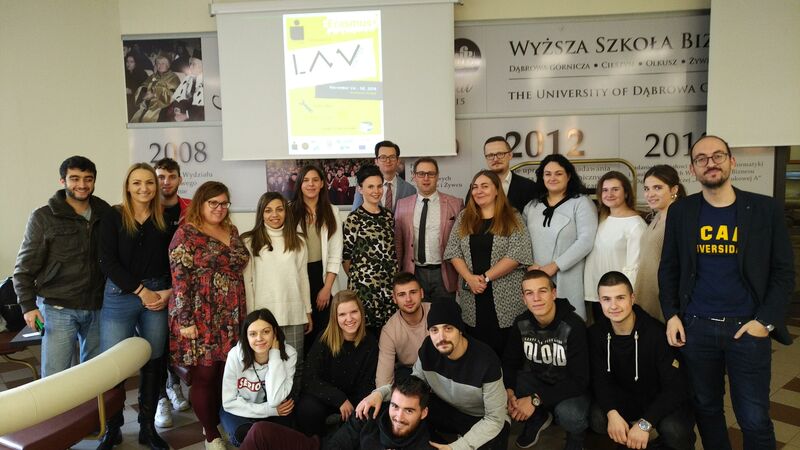 The organizer was the Jan Łaski Institute of Law (instytut-laskiego.org.pl), with the active support of seven partners between which was our Association of law students and young lawyers Pavel Satev Kocani with our representatives Simeon Jordanov, Ivan Danilov and Dimitar Romanov.